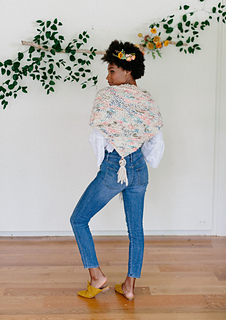 The Garter Stripe Triangle Shawl will be a cozy addition to your cold weather wardrobe. 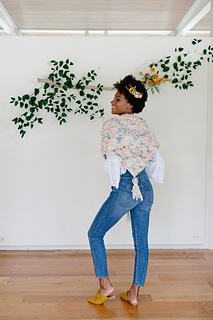 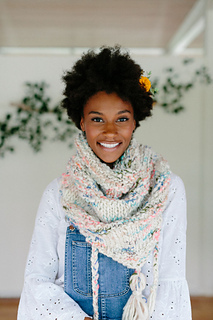 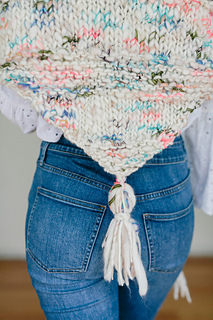 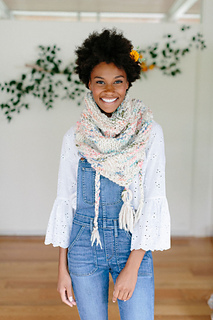 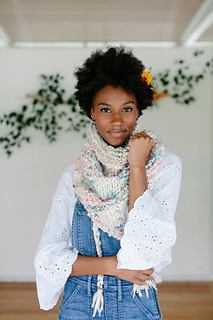 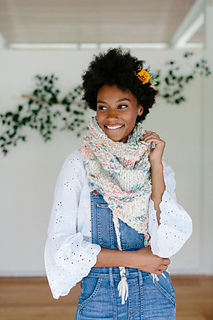 The shawl wraps around your neck voluminously to keep you warm and toasty! 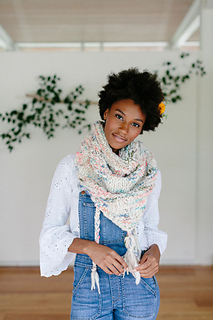 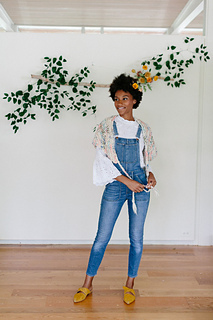 This pattern is fantastic for beginner knitters. 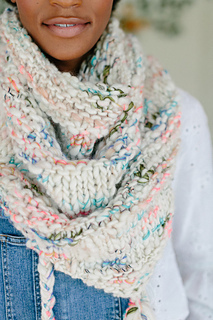 You’ll simply need to know how to knit and purl.